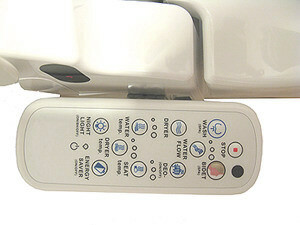 We've discontinued this model Bidet PLUS with NO Warm Air Blow Dryer. 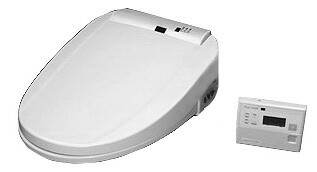 If you can live without the Blow Dryer and Deodorizer and have an Elongated Toilet, this is a GREAT VALUE! We're only going to sell Bidets with the Warm Air Blow Dryer from now on, so these have got to go! Have questions? Call us at 630-980-7710 when we're open. 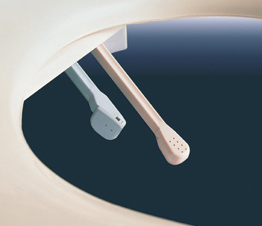 We were the first people selling Bidets on the Internet in 1996 and can answer your questions about how you or your loved one would use a Bidet. 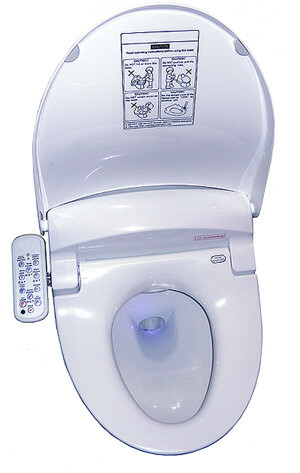 NOTE: The bidet in the video is the older IntiMist with the Control Panel. 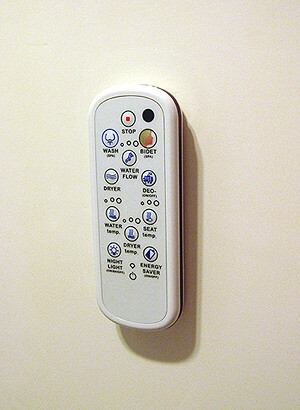 The new IntiMist looks more "modern" and curved, but it works the same way (the one on this page has a Remote). 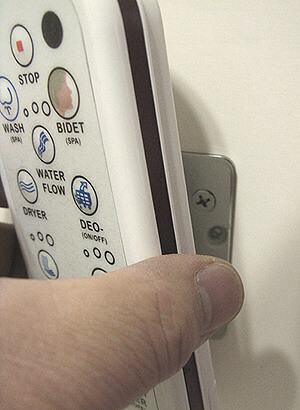 • We've discontinued this model Bidet with NO Warm Air Blow Dryer. 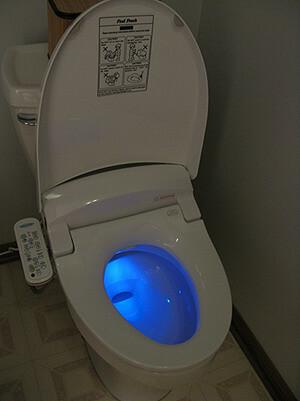 If you can live without the Blow Dryer and Deodorizer and have an Elongated Toilet, this is a GREAT VALUE! 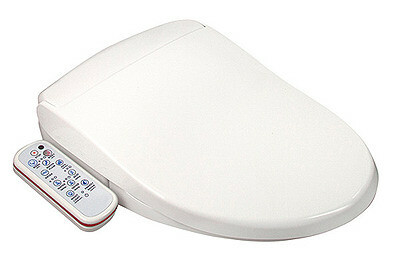 • Compact Remote Control can be mounted to the side of the Bidet (removable), to a Wall (removable) with a small metal plate, or laid on a Shelf.